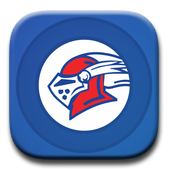 The Lady Knights volleyball team did it once again this season, and this time in dramatic fashion. The scene was set on the afternoon of November 30, for an AISA grudge match between Macon East and the Edgewood Wildcats, but no one could have predicted the sweep. 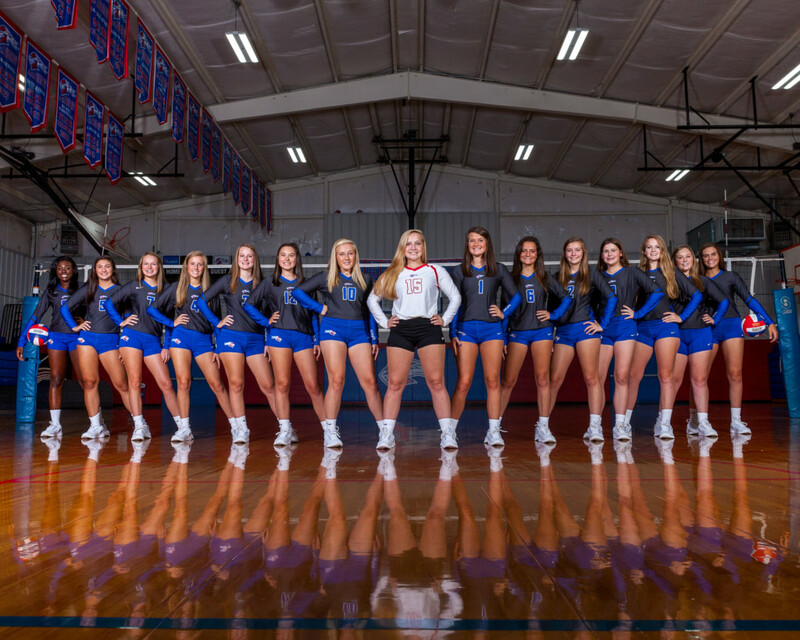 After losing to Edgewood three times in the 2018 regular season, the Lady Knights dominated the Wildcats to easily reclaim the state title in just 3 sets. Macon East has carried the title of AISA AA State Champions in Volleyball seven times since 2011, losing in the title game once in 2016. It has become routine for Macon East volleyball to not only contend for the title, but take home the trophy. However, it wasn’t all easy this season. The senior players will tell you that the loss early in the fall at Glenwood’s tournament and those season losses to Edgewood really challenged them to mentally and physically prepare as a team for what would become the game of the season. The Knights took the Wildcats by surprise handing them their first lost all season in a 3 set sweep (25-18, 25-21, 25-15) at the Montgomery Multiplex. The Knights dominated the floor, and kills from seniors Madisyn Kennedy and Ariel Brown were more than the talented Edgewood team could handle. With one final stroke from star athlete Kennedy, the Lady Knights’ celebration began as the team embraced and tears flowed freely. It was a special day for Coach Codi Moon, who took over the program last year with no prior volleyball experience. Emily Brooks (junior) and Ariel Brown (senior) were named to the all tournament team, while Madisyn Kennedy was selected as tournament MVP. Ariel Brown and senior teammate, Anne Turner Cobb would go on to represent Macon East the following Saturday in the AISA All-Star Volleyball game. The team loses seven seniors, but there is plenty of talent remaining on the volleyball court to keep Macon East in contention for 2019.